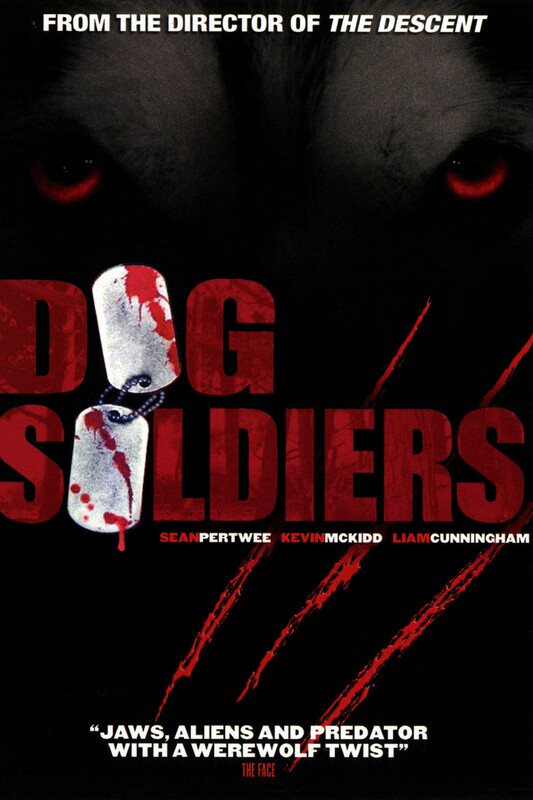 During a routine nighttime training mission in the Scottish Highlands, a small squad of British soldiers expected to rendezvous with a special ops unit instead find a bloody massacre with a sole survivor. The savage attackers of the special ops team return, and the men are rescued by Megan (Emma Cleasby), a zoologist who identifies what hunts them as werewolves. Without transport or communications, the group is forced to retreat to a farmhouse to wait for the full moon to disappear at dawn.